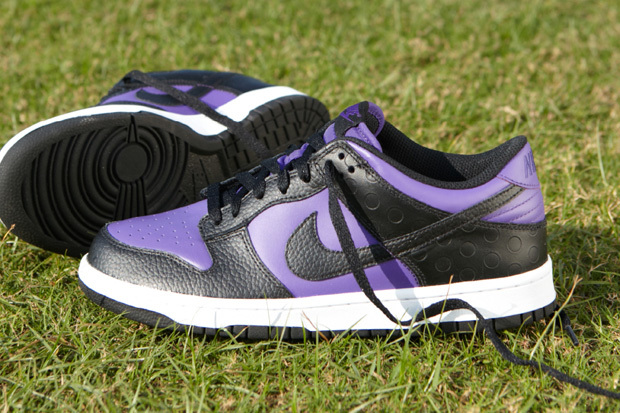 Now these are nice. This is a retro turned runner, the standout elements are similar to the Jordan 13’s, the dimpled mesh and with 3m reflective material underneath makes its way onto the upper of the CMFT Viz Air which seems to be a very natural fit on a running shoe. Not sure when these will come out over in the UK though. A Bathing Ape have teamed up with Casio once again to bring out a new G-Shock the DW-5600. 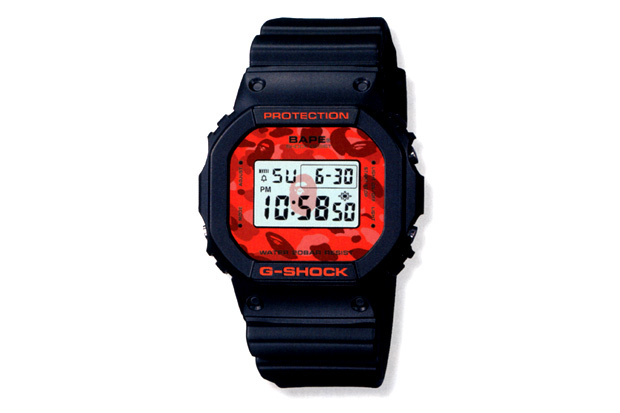 The watch will be all black with the famous ape head camo print but in red. The Bape G-Shock color camo DW-5600 is only available through the special order section of the A Bathing Ape summer collection mook. Priced at roughly £160. 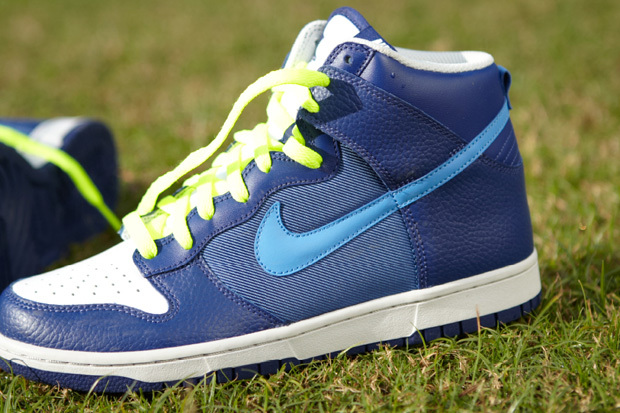 Nike Sportswear for Spring/Summer 11 have used India’s passion for cricket for the Nike Dunk High and the Nike Sportswear Tee. This has come about from the Cricket World Cup thats happening at the moment. India are now through to the Semi-finals with a win over Australia yesterday. Virat Kohli is the person in the photos. 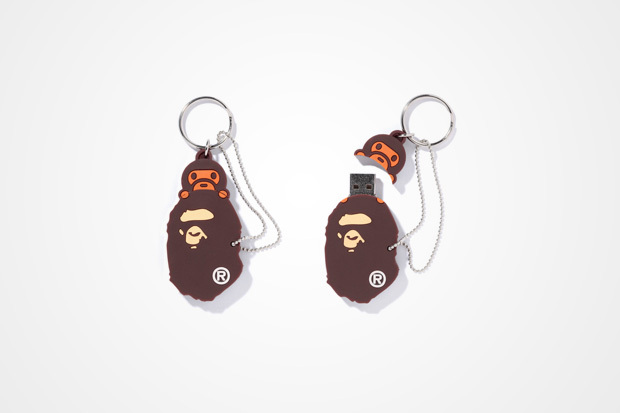 This new USB Stick will be 4GB, also with a key chain so it can be attached to clothing and easy use. It will be available from BAPE Stores worldwide. You are currently browsing the KidsFroMars blog archives for March, 2011.